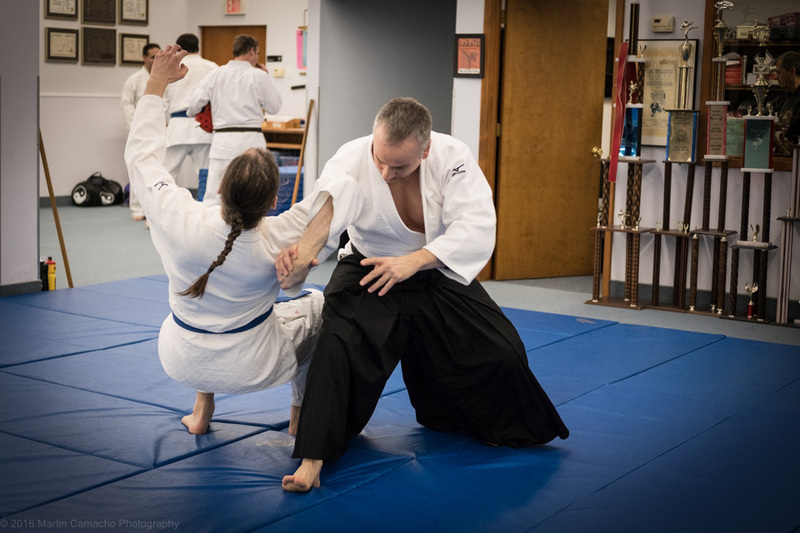 These classes are available to both WNY Karate Center members (brown belt and up or with permission from Hanshi Jim) for $30 monthly, and to non-members for $80 monthly. You must be 16 years or older. 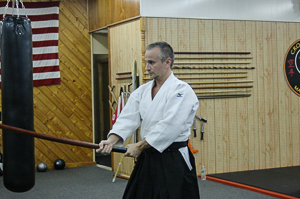 Sensei Frank began his martial arts training in the late 1980’s studying Isshin-Ryu Karate for 2 years. 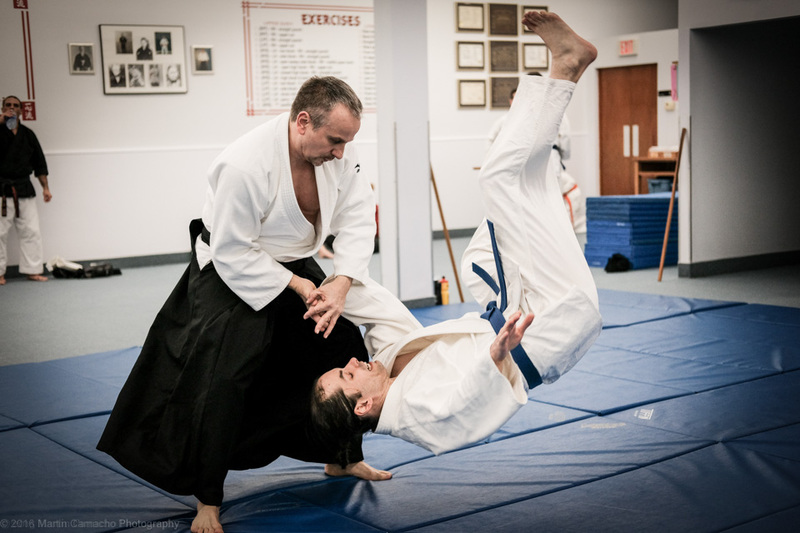 In 2005, began studying Aikido under Shihan Eric Joseph, who is an accomplished Aikidoka and Judoka, until 2009. Sensei Frank has studied Aikido under Shihan Valerie Wang since 2009. He participates in seminars and training camps held by Sensei Suenaka in South Carolina and has restarted his training in Isshin-ryu Karate with Hanshi Jim Cvetkovski. 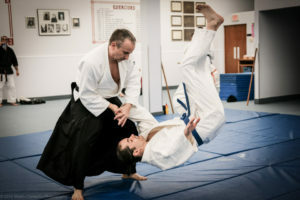 Sensei Frank recently tested in South Carolina for his Sandan, third degree black belt. For more information, contact WNY Karate Center.